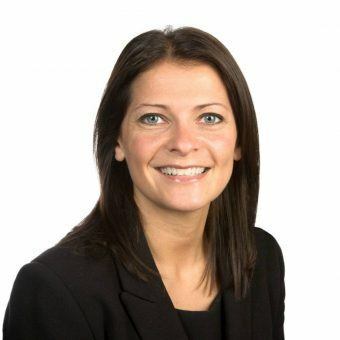 Sarah represents a number of large companies and major PLCs with sites and operations throughout the UK. Whilst she deals with all types of employment-related cases, she has a particular interest in discrimination claims. She is also very experienced in injunctive proceedings in the courts. Successfully obtained for a client an interim injunction in the High Court to enforce the restrictive covenants in a former MD’s service agreements. Successfully obtained and enforced a search and seize order for return of information which was confidential to our client’s business. Defended a highly contentious and sensitive discrimination claim which attracted significant national media interest. Our client was awarded indemnity costs. Successfully resolved a multi-party action brought by a union for TUPE related claims, including protective awards and ‘Beckman’ type claims for enhanced redundancy pay under a pension scheme. Sarah enjoys travelling around Italy and good food & wine. She is a season ticket holder at Blackburn Rovers FC.